The Samsung Galaxy A60 is said to be available in dual RAM and storage option. There will be 6GB/8GB RAM and 64GB/128GB storage variant available to choose from. Samsung Galaxy A series debuted in the market with the launch of Galaxy A10, Galaxy A30, and Galaxy A50 smartphones. 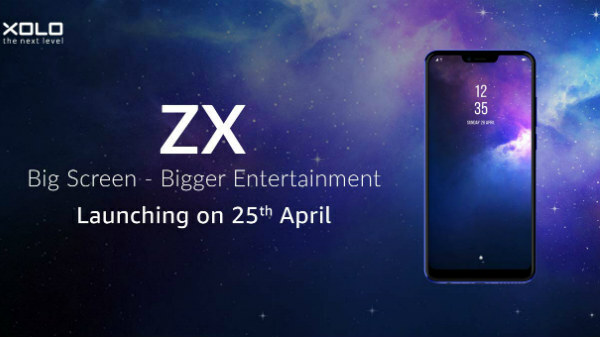 The refreshed mid-range smartphone lineup by the tech giant has been extended with the official announcement of Galaxy A70 smartphone recently. In addition to the aforementioned Galaxy A smartphone, Samsung is also working on other Galaxy A smartphones. Some of the Galaxy A smartphones in the development are Galaxy A20, Galaxy A40, Galaxy A60, and Galaxy A90. 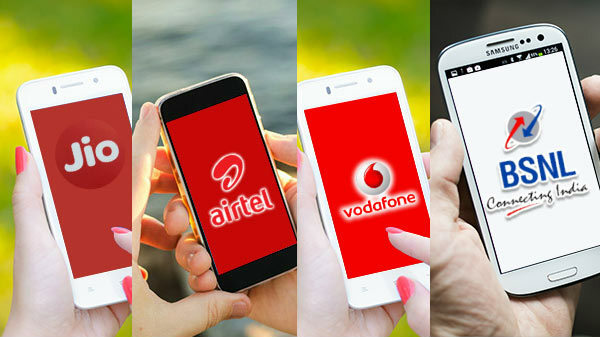 All of these smartphones have been spotted over the web along with some of the specifications which they might offer. Recently, the Galaxy A60 along with the Galaxy A70 smartphone was spotted online on the mobile certification platform TENNA. 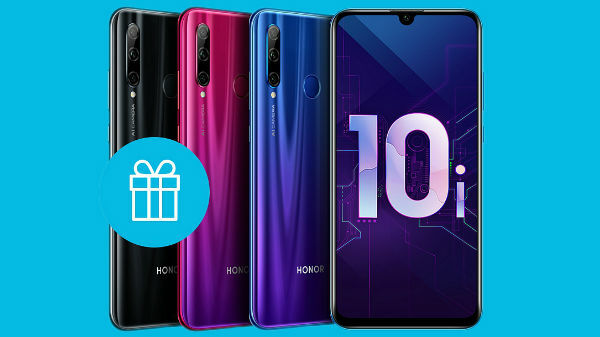 The listing previously highlighted some of the primary specifications which both the smartphones are expected to offer. While the Galaxy A70's official announcement confirms most of the specs revealed by the TENNA listing; the Galaxy A60 has once again made it to TENNA along with detailed key internals. The Galaxy A60 that has appeared on TENNA comes with a model number SM-A6060. The listing of the upcoming mid-range smartphone suggests that the major highlight will be a 32MP selfie camera. The front camera will be incorporated under the display. The smartphone will flaunt a tall 6.3-inch TFT display panel which is different from the FHD+ display panel suggested by the previous TENNA listing. The display will come with an aspect ratio of 19:5:9. The processor is currently unspecified, however, the listing hints at an octa-core Exynos processor clocking at 2GHz/1.7GHz. The Samsung Galaxy A60 is said to be available in dual RAM and storage option. There will be 6GB/8GB RAM and 64GB/128GB storage variant available to choose from. The device might run on Android Pie OS. For imaging, the smartphone will sport a triple-lens camera setup which will comprise of a16MP primary lens, an 8MP telephoto lens, and a 5MP depth sensor. As for the front camera, the 32MP sensor for selfies will be an ISOCELL GD1 lens. It will be available for purchase in Blue, Black, and Orange color options.